On behalf of all the men, women and staff from Quebec Provincial Police (Sûreté du Québec) at St-Joseph-de-Beauce, i feel deeply touched and would like to offert our deepest condolences to friends, partners and most of all, to your familly. all my thoughts are with the family of our missing.. I extend my sincere condolences to their family, friends and collegues. Our deepest thoughts go to the families of PO Liu and PO Ramos. To protect and to serve. But to do that, the community has to stand close to - and support - their police officers. Every day a person dies that way is a sad day. Rip Deepest codolences to your family and loved ones. God bless you and yours. Our hearts and prayers are with the members of the NYPD and the Liu familly. Rest in eternal peace, Officer Liu, for we have the watch now. Your family and your brothers and sisters in uniform, our brothers and sisters, too, are in our thoughts and prayers. May they find comfort in remembrances of your dedication and service. We are with you !!!! Our hearts are with the famillies, colleagues and the NYPD members. I have worked as a civilian in Law Enforcement for over 7 years. I have worked long hours and seen what they go through on daily basis. My heart truly breaks from their families and what they are going through right now. Please do not let their deaths be over shadowed by horrible senseless comments. They are hero's and a tribute to their force. My god bless all of our hero's and fallen hero's! Please wrap your arms around their family and extended PD family at this time and give them strength to get through this. Rest in Peace Brother Liu. May the lord have you by his side watching over us. God Bless your family and frinds in this time of sorrow. I have been a Police Dispatcher for a total of 28 years and there is no finer profession, except for that of a Law Enforcement Officer. There are no words written, anywhere, to express my supreme sadness at this horrible loss. My prayers for your peace, somewhere in the chaos of what is now your lives, are with you. My thoughts are with you. I love the city of New York and a piece of my heart is there with you. There are no words to be written to express my heartfelt sympathy for the family of Officer Liu. Although I have no way to know your pain, I pray the God of heaven will cover Mrs. Liu and the NYPD with His grace and comfort. 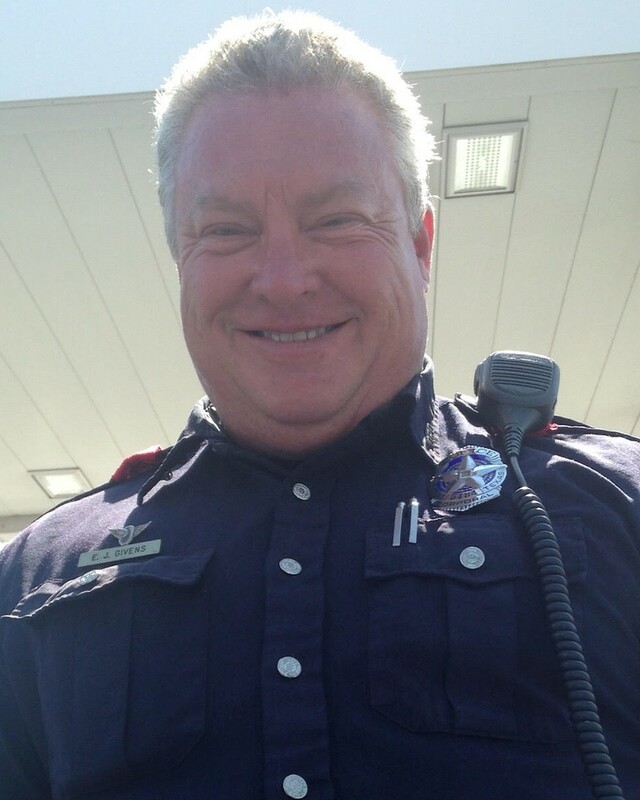 May all of you take pride in the service this hero offered, and may you come to know peace that only God can give. Rest in peace brother. Thoughts are with your family both blue and blood during this difficult time. Thank you Officer Liu for your 7.5 years of service and dedication to your community. Rest easy, we'll take the watch from here. Rest in peace my brothers in blue. You have earned a place in heaven with your sacrafice. My prayers are with your family and friends. May God watch over all of our brothers and sisters in these violent times. To the family of Police Officer Wenjian Liu, friends, Commissioner William J. Bratton and the New York City Police Department. Rest easy brother. May God bless the family this Hero leaves behind. For the NYPD, carry on the good work! Rest In Peace Brother!!! May God bless you and your family, both personal and professional!!! May God Bless You. My deepest Sympathy to your Family, Friends, and Fellow Police Officers with The New York Police Department. 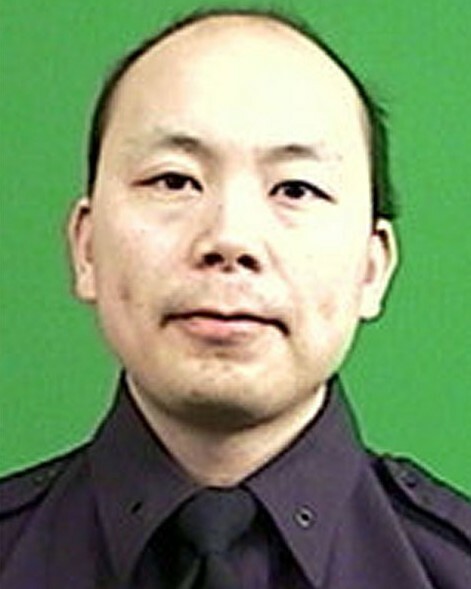 Rest in Peace Officer Liu. May God watch over your loved ones, friends and fellow Officers with the New York City Police Department.